Each week, Aim2D collates one off stories or news articles relative to business, technology, culture, marketing to Chinese for foreign companies in China that you might have missed~ We hope you will find helpful, useful, informative and inspirational. Please note, in most cases they are linked directly to the media source. Content providers may remove or change a link. We apologise for this, however it is beyond our control. A woman using a virtual reality or VR headset to play games at a Shanghai arcade. China had an estimated 3,000 VR arcades in 2016, and the market could hit 5.25 billion yuan (S$1.1 billion) by 2021.PHOTO: AGENCE FRANCE-PRESSE. Is China Manufacturing starting recovery? 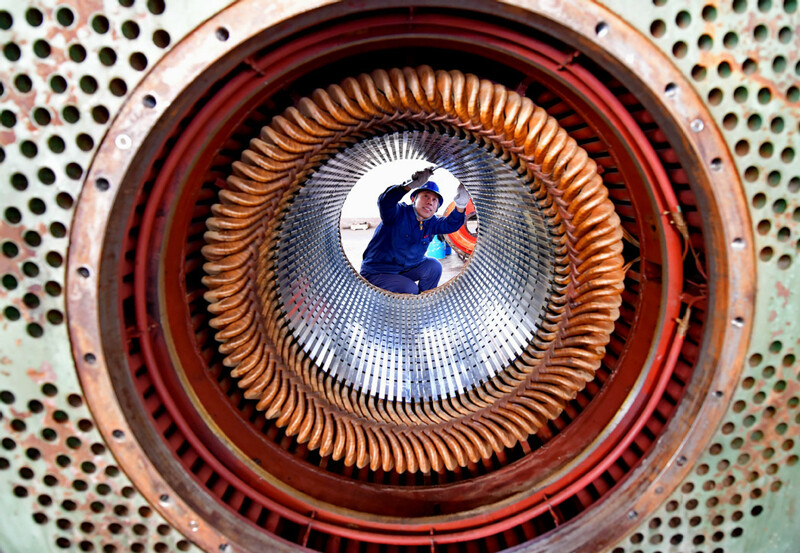 The China PMI data for the first quarter of 2019 suggests a manufacturing recovery. However, as we mentioned, the first 1/4 in China is not a very reliable guide as it is oft skewed by Spring Festival sales and promotions. Either way, don’t expect a return to double digit growth. How DO Chinese use WeChat? There has been a lot written about WeChat- as a social media marketing tool in China. How do Chinese use WeChat social media app as a tool? But do you, as marketer, really understand just how Chinese use this APP?This short article looks at how 3 people use WeChat and hopefully inspires you do ramp up your WeChat marketing. is not easy where things can change in very short notice. After many years- decades in our case- of hearing most things Chinese referred to as copies of same things elsewhere. Is Facebook to become Webook? 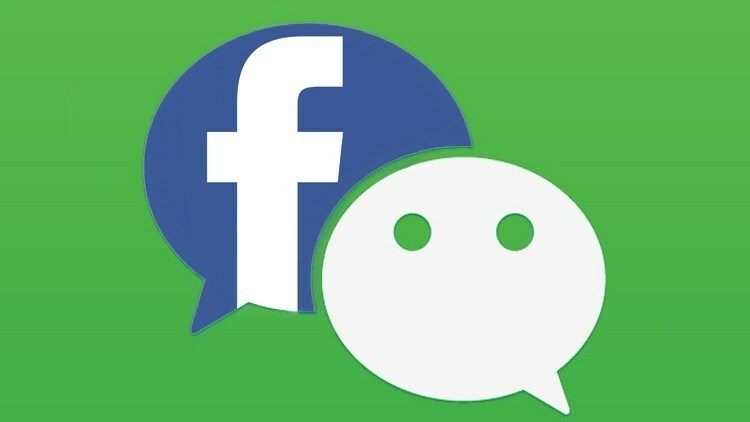 So it is interesting to read that now, FACEBOOK is considering becoming more like WeChat.This story also highlights the differences between the two APPs. The world, and indeed China itself made much of this “new” behavioural system when it was launched. But is it actually so new? 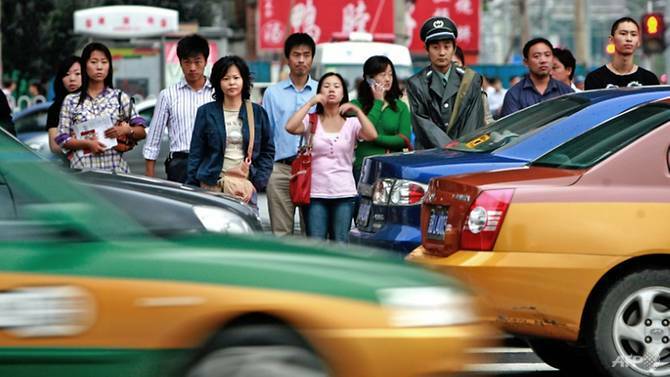 CNA takes a closer look at China’s Social Credit system.We also ask the question: has social media lead human kind astray,? Is something like this Social Credit a positive or negative?Eg, could this actually improve road user behaviour, or turn them more aggressive? Should it just focus on +ve? Give us your view. This China Biz Marketing Tech Social News article looks at WeChat. Pretty much everyone has heard of it, most brands know its power and many use it extremely well. After being- relatively- static for much of its development, WeChat has undergone many, many changes. Since 2017,upgrades have been thick and fast with many new features added.With its massive popularity there comes one drawback to WeChat. The difficulty in standing out from the crowd. It’s a little bit like the old days of TV when a poor antenna meant that it was difficult to impossible to see the picture for the snow- or white noise. What is your 2019 WeChat Strategy? It goes without saying that for marketing success a great strategy is needed. It is also widely acknowledged that WeChat is one of the most powerful marketing tools in the arsenal of any marketer targeting Chinese consumers. But therein lies the rub. To get attention to your brand in China today means having a supercharged WeChat strategy. You need to have something that is going to connect with your users at an intimate level, something that will want them to share it. Beijing continues its efforts to clean up China Social Media. 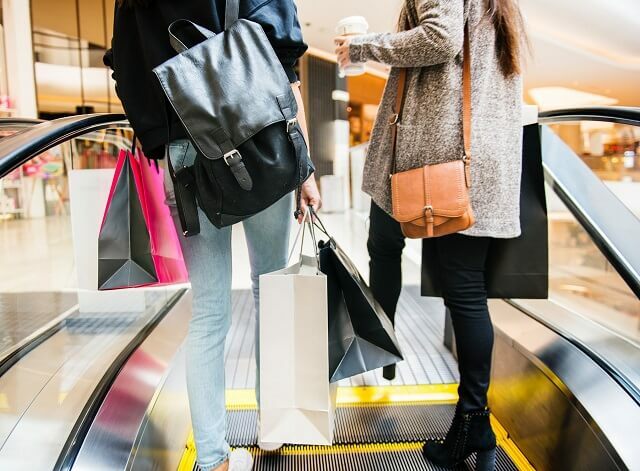 It seems to be formalising what has until now been an informal, rough guide, so as least brands have firmer guidelines.But it also imposes some newer restrictions, on how relationships are portrayed. It also considers what is considered good taste in the way of material possessions as well as how and what body parts maybe shown. 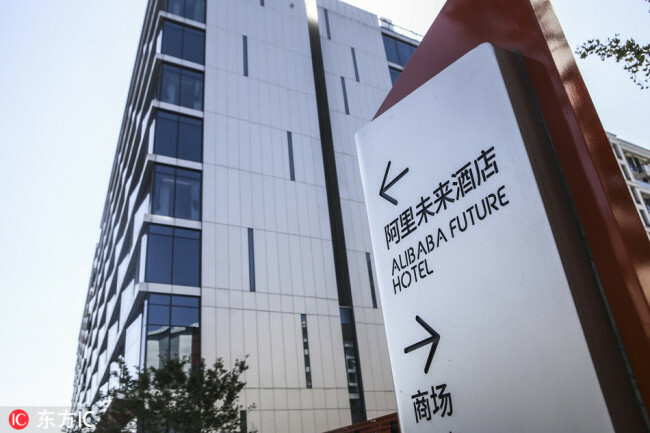 China’s e-commerce giant Alibaba Group has unveiled its first “future hotel”, in Hangzhou city. Equipped with the latest leading technology, guests can check into the hotel without talking to anyone, scan their faces at their door to gain entry.Robots are everywhere, guiding guests by recorded voice messages and accompanying them during their stay. The last – so far- in the trilogy of why foreign firm fail in China. This is a very interesting, useful look at selling and marketing in China. However, it is a thorough, indepth study and examination with plenty of charts and graphs. It also compares decision making in the West with Asia. This is not a short passage so pace yourself. You don’t need to be in China long to realise it is technically advanced in many areas. Although not related to China marketing perse, the fashion industry in China is often a beacon or trail blazer.Other brand, regardless of their focus, are well advised to take notes.This article from the Guardian looks at AE in the Fashion Industry. We can’t deny, some brands do come here woefully ignorant, under prepared, or full of arrogant confidence. But, for many the words of Thomas Edison are quite apt.This paper from Chris Marquis and Zoe Yang of Harvard Business School takes an alternative look.This is our second in a trilogy on this topic. You will hear this statistic often, usually from either media with an axe to grind or agencies with a service to sell you. In truth, whilst accurate, it is often taken out of context and is not so cut and dried. Translate Media bring you their interpretation from a Fashion Perspective. Some good reading. This is our first in a trilogy on this subject. Sparking wine consumption on increase in China? 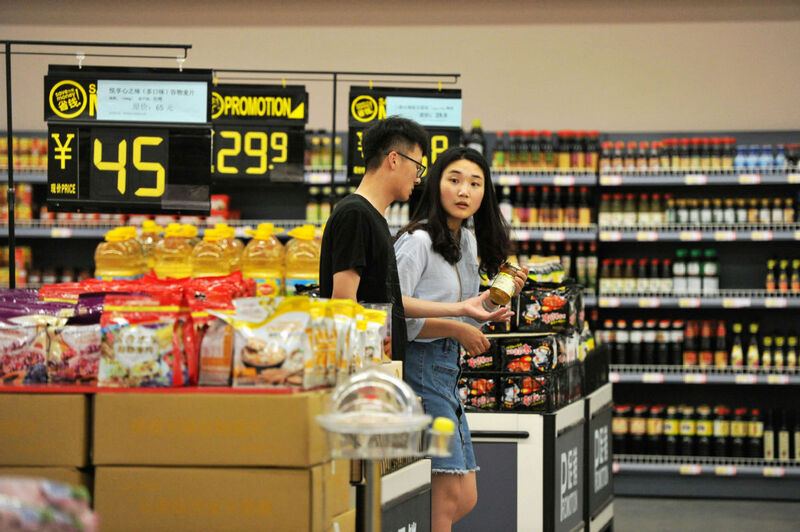 According to an article in Jing Daily, sparkling wine in China seems to be making inroads into the Chinese tradition red wine consumption. Reading the full article I felt a little uneasy. I had a distant suspicion that the major producers are pandering to or, worse, patronising Chinese consumers in a cheap, thinly veiled attempt to sell more. What is your viewpoint?